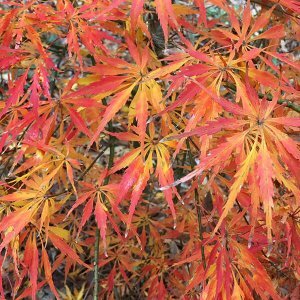 Acer palmatum ‘Dragon Tears’ is a newcomer from Garden Debut, with quite a few unique properties. Its horizontal branches flow gently down like a mountain stream. 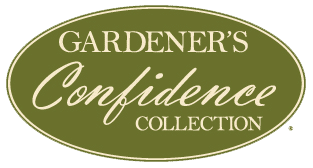 It is one of the very few weeping varieties that does not have dissected or lacy leaves. 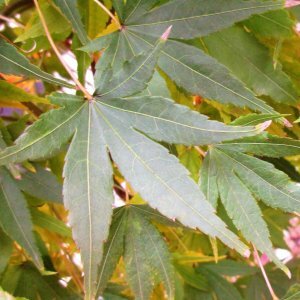 This Japanese maple has a palmate leaf which is usually found on upright varieties. Dragon Tears stays fairly compact, and it boasts fiery red new growth in the spring, followed by a burst of burgundy in the fall. If you’re looking for fall color, this is the Japanese Maple for you. This slow-growing palmate red leaf weeping Japanese maple will eventually reach 5 to 10 feet tall and 6 to 8 feet wide. Dragon Tears behaves almost like a weeping Bloodgood with a smaller stature to fit in the tight spaces in your garden. 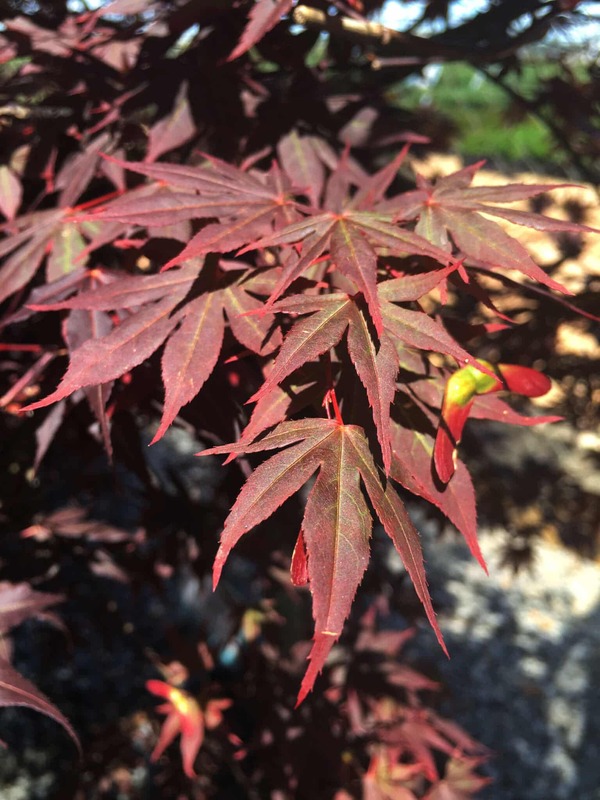 Plant among other Japanese maples, in mass, or use it as a focal point. The versatility of this tree is unmatched. Plant this tree where it gets full sun to part shade and it will thrive. Hardy in Zones 5-8. 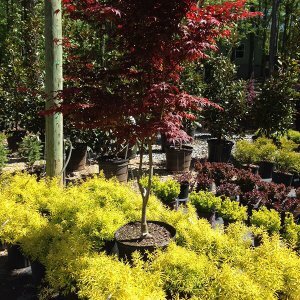 As with most Japanese maples, in the heat of the summer, it may require more attention to watering. 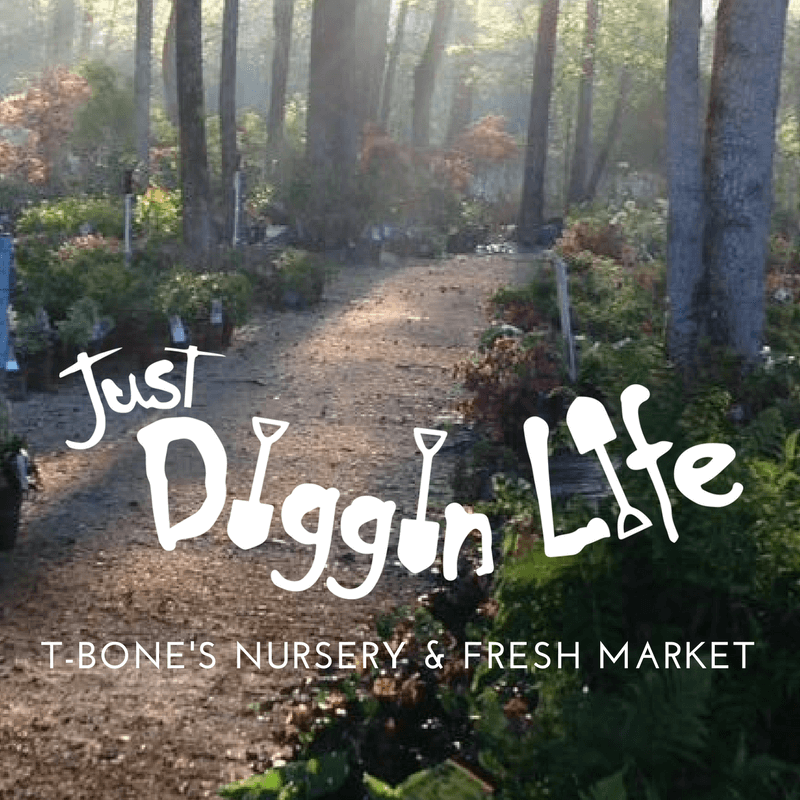 The Red Dragon would make a great container tree to brighten up any patio. 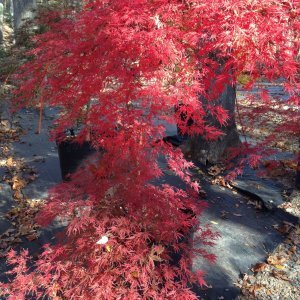 With the diversity of this Japanese maple, you are sure to find a place at your home to add such a beautiful tree whether it would be on a patio or in that special garden.